All tool calibration data will be lost after this update and you MUST calibrate your tools again before using the controller. 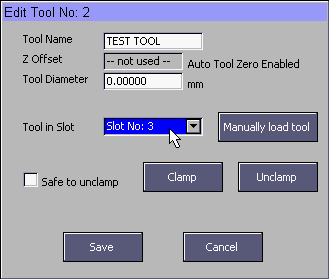 Now MASSO can store up to 100 tool calibration data. Option for tool holder slots. 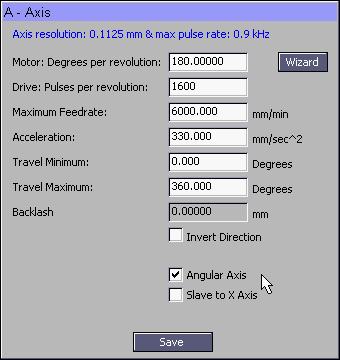 Hard limit alarm automatically disabled when axis configured as angular axis. 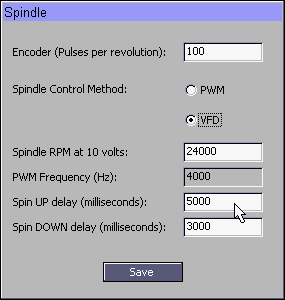 Spindle spin up and down delay values can now be entered so that the machine waits for the spindle to achieve full RPM before cutting. 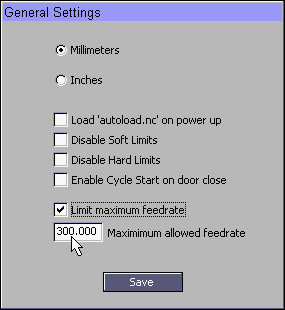 Limit feedrate, now you can limit the gcode G1, G2 and G3 feedrates in machine setup settings. The machine will still work on the full rapids for G0 but will limit the cutting feedrates. 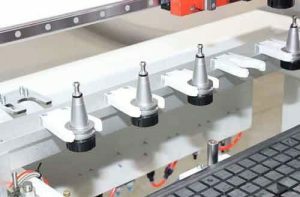 This option was requested by educational institutes so that they can prevent tool damage due to high feedrates in gcode.